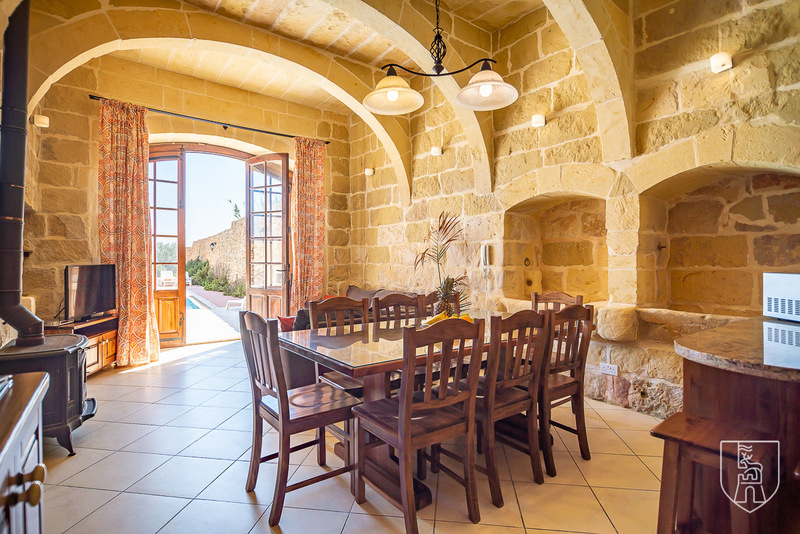 A 300 year old structure boasting high ceilings, arches and beautiful stone walls. 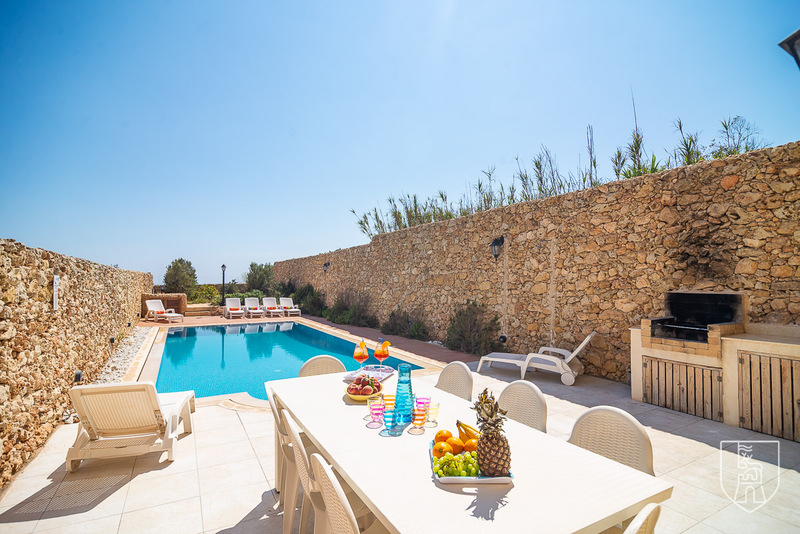 This semi-detached farmhouse is set right on the outskirts of the village of San Lawrenz. 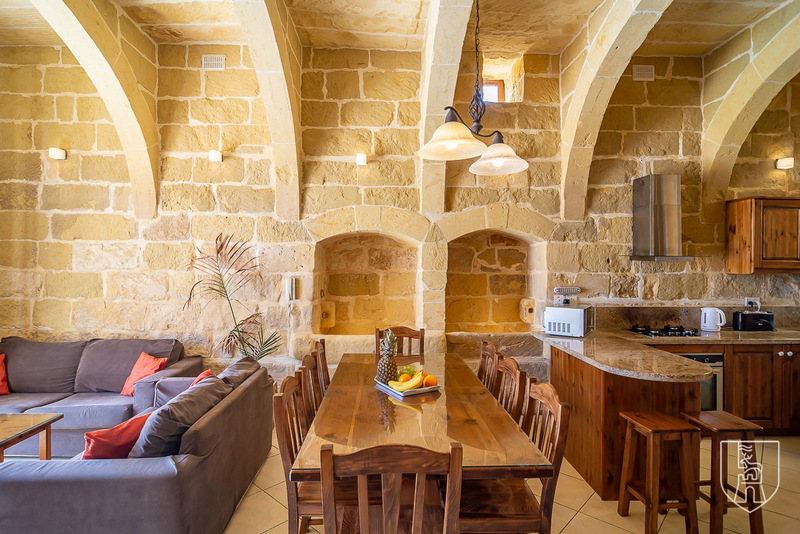 The open plan kitchen, dining and living room have beautiful old features, including arches and stone troughs, all nicely lit. 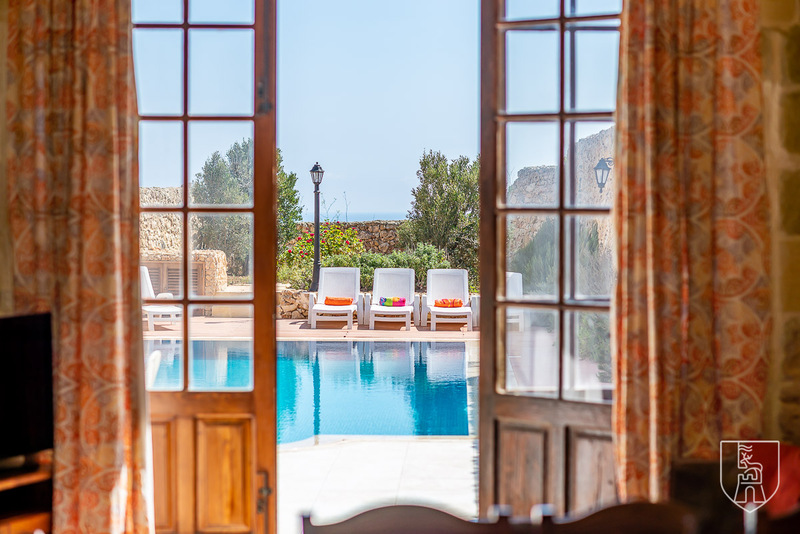 This room leads to the beautiful pool area, with large pool, decking and a small garden from which you can enjoy beautiful sea views. 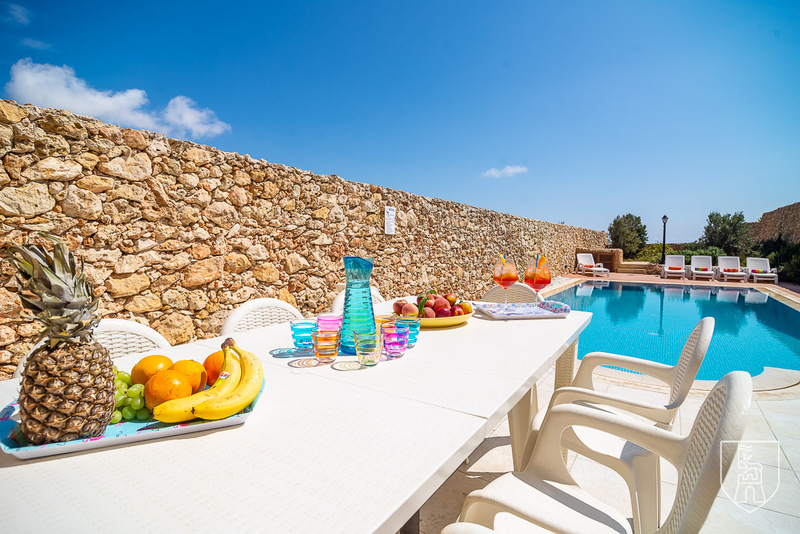 The pool area is equipped with sun loungers, outside dining table, sofa and a charcoal BBQ. 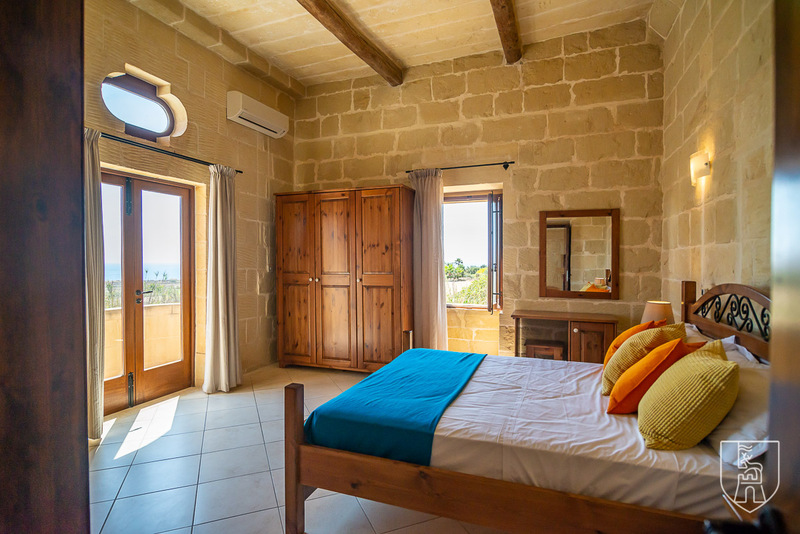 All four bedrooms are air-conditioned (connected to coin meter). 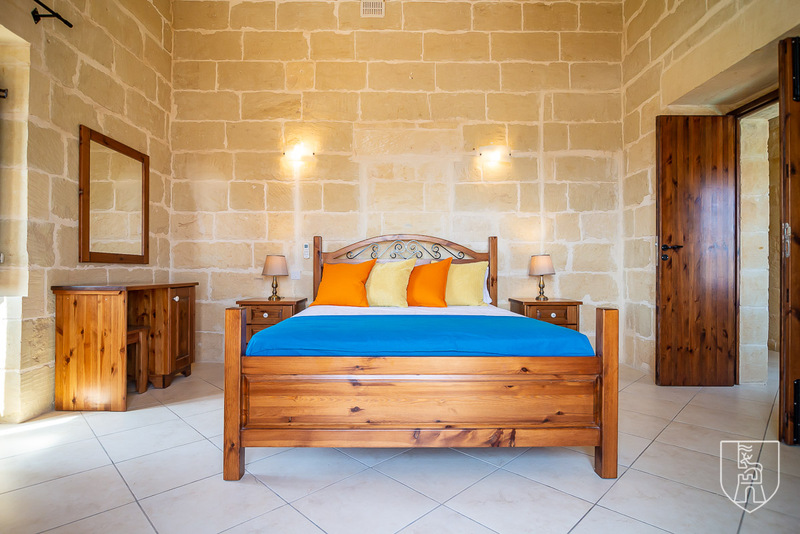 There are a total of three bathrooms, one of which is an en-suite. 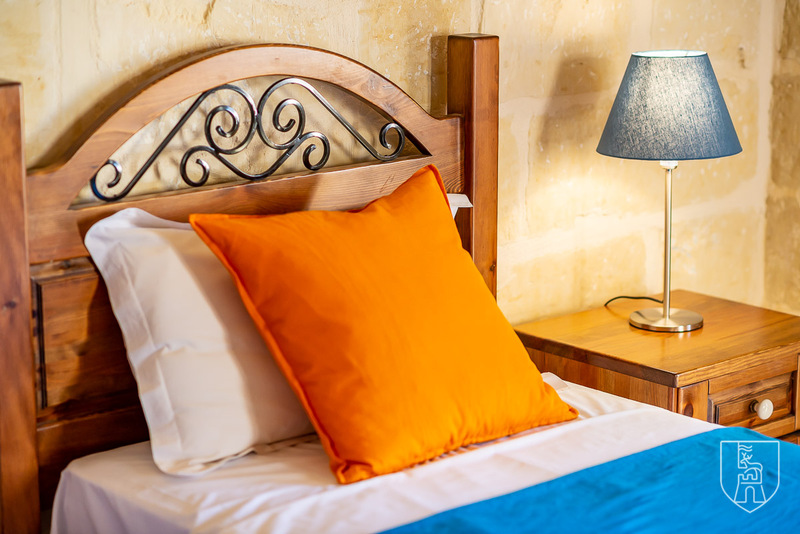 WiFi is provided free-of-charge. 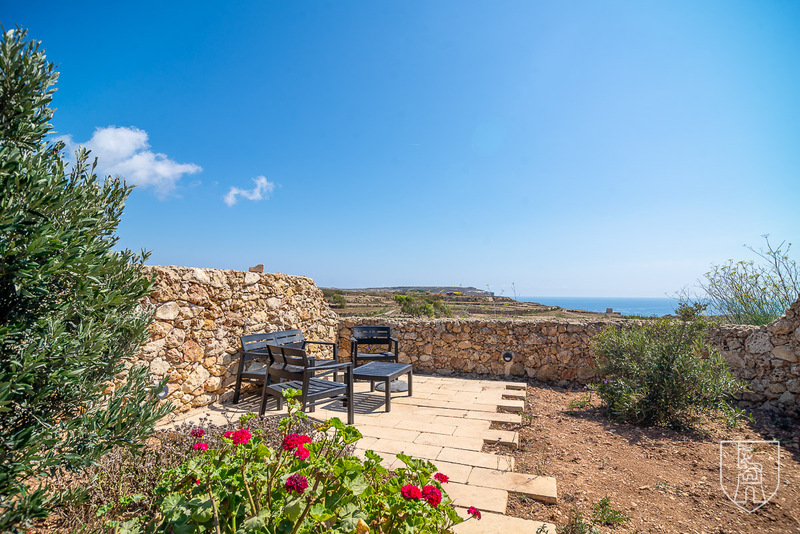 This property is located adjacent to Razzett Gaia, a seven bedroom accommodation. 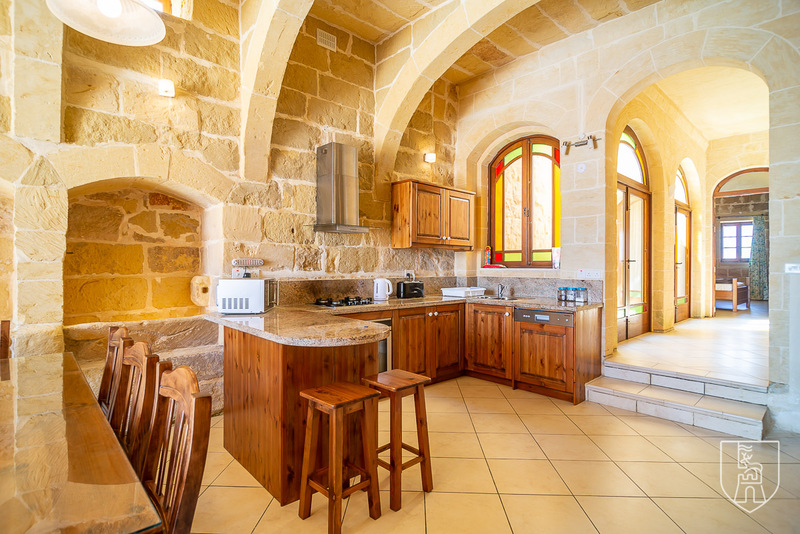 Both houses are available for large groups to be rented together. 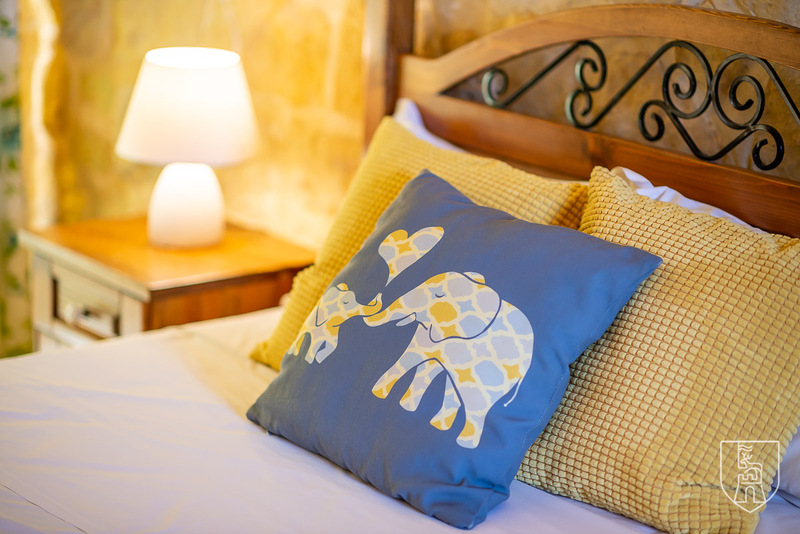 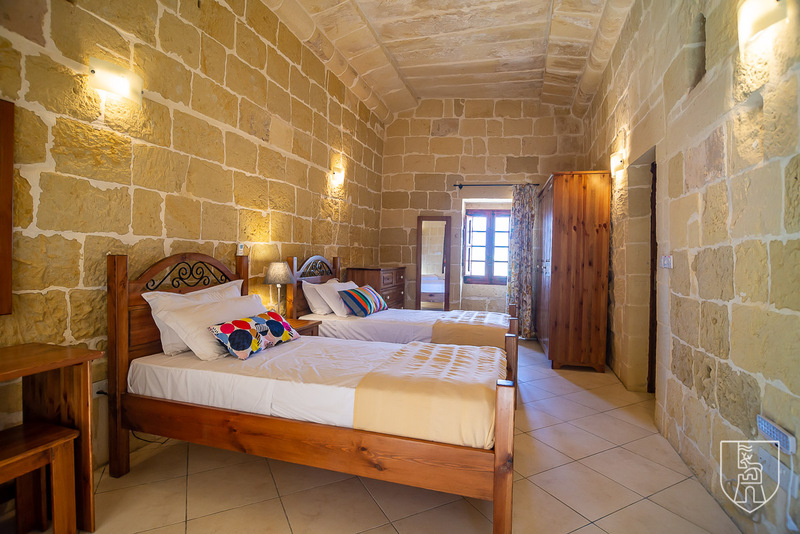 Book a minimum of 5 nights stay during the months of January to May at Il-Hemda and benefit from a 30% discount. 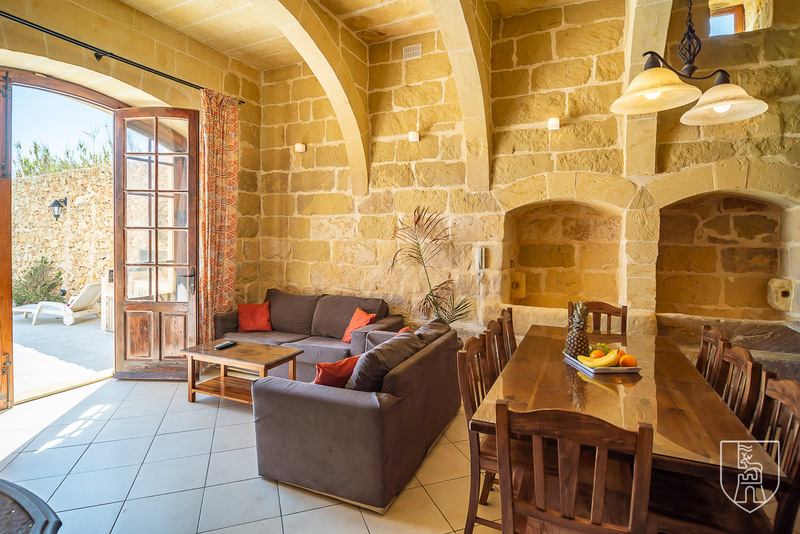 Terms apply. 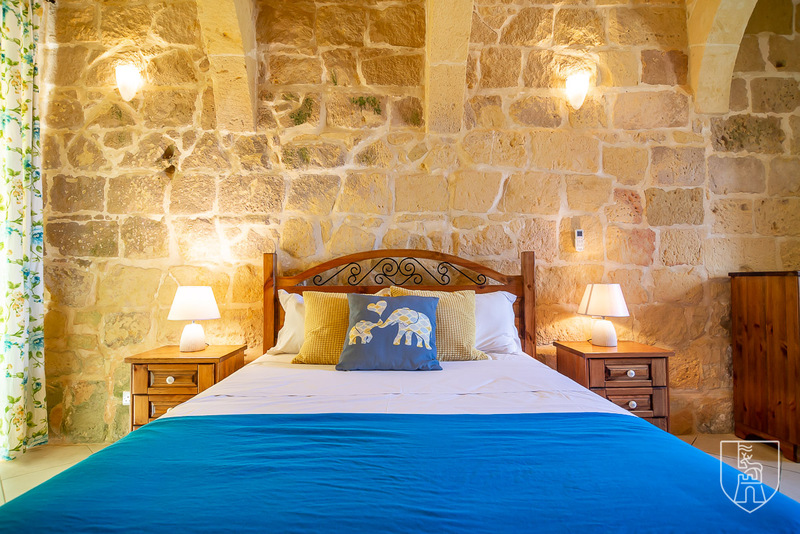 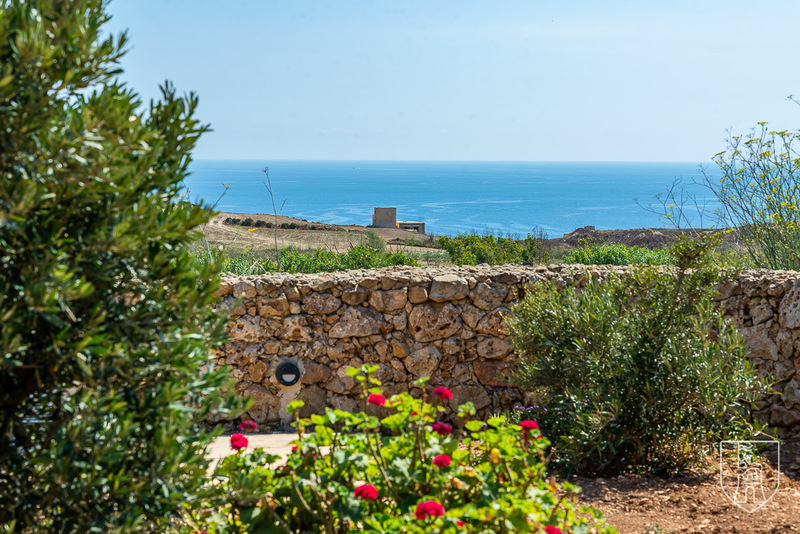 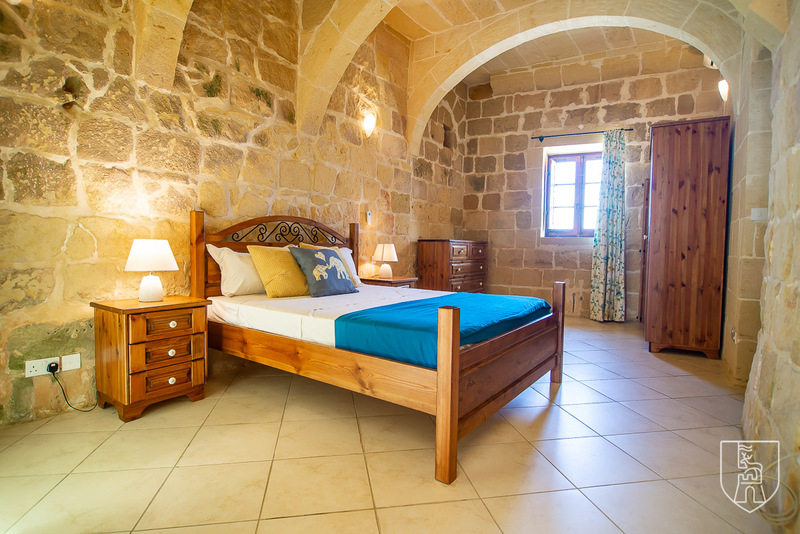 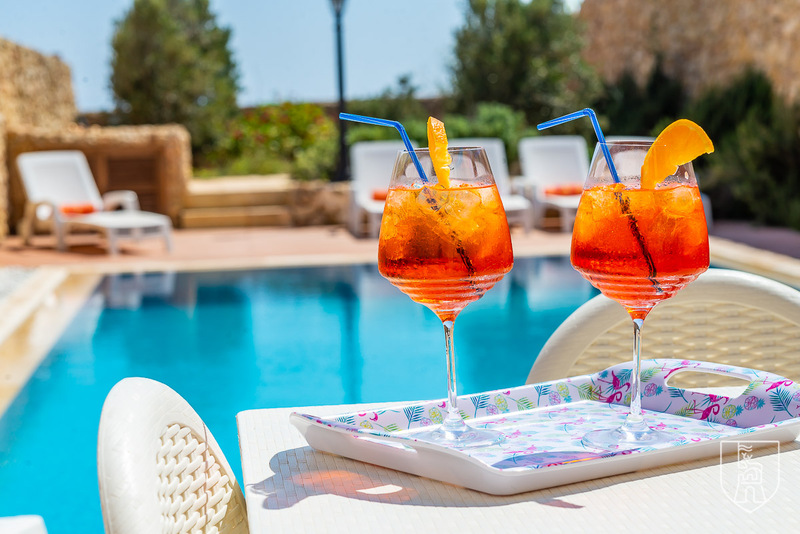 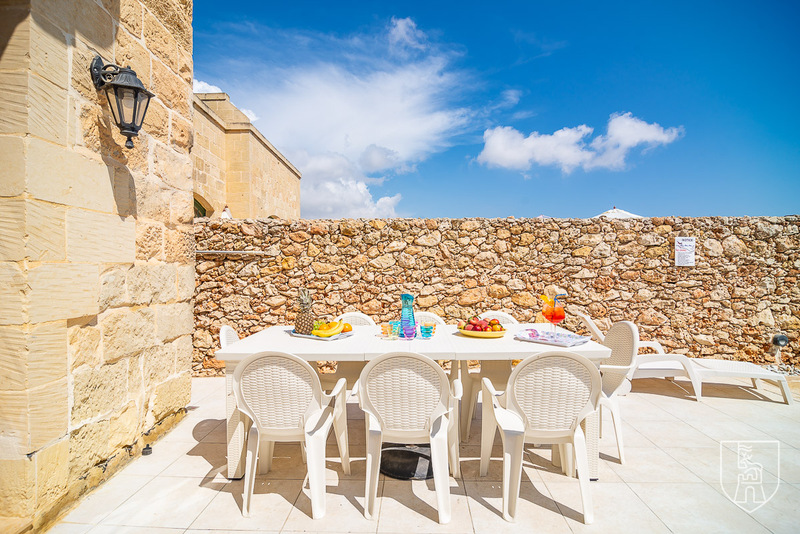 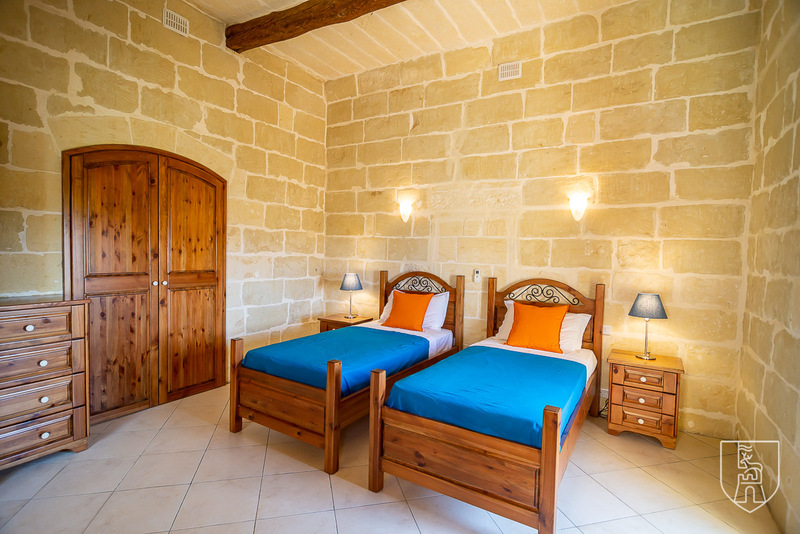 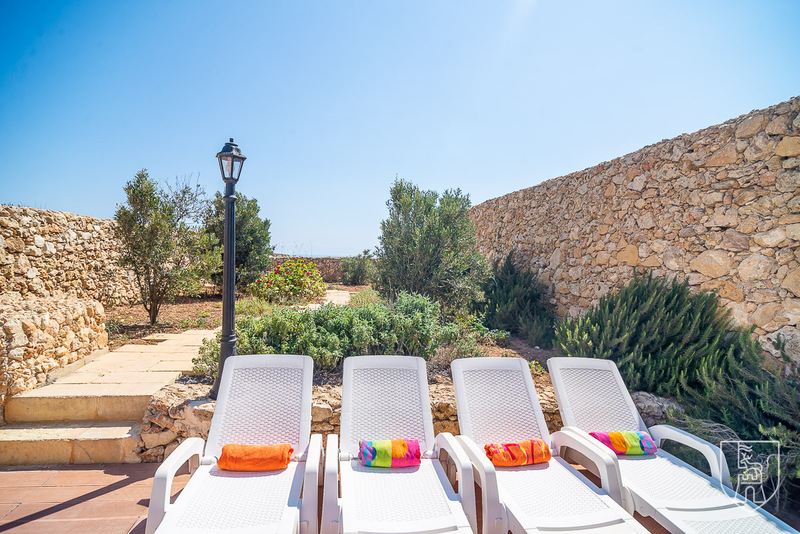 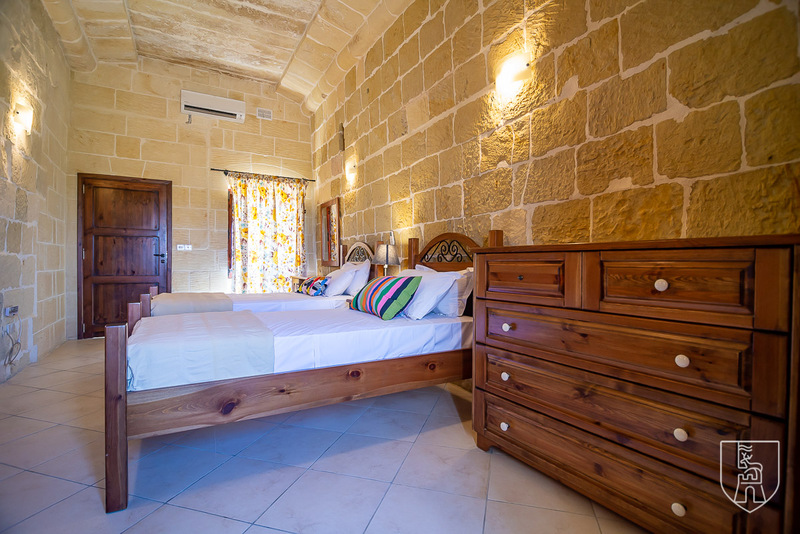 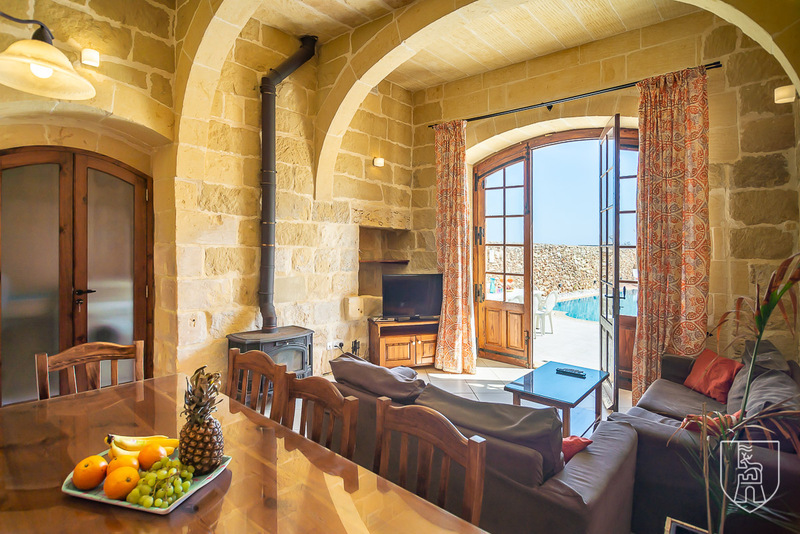 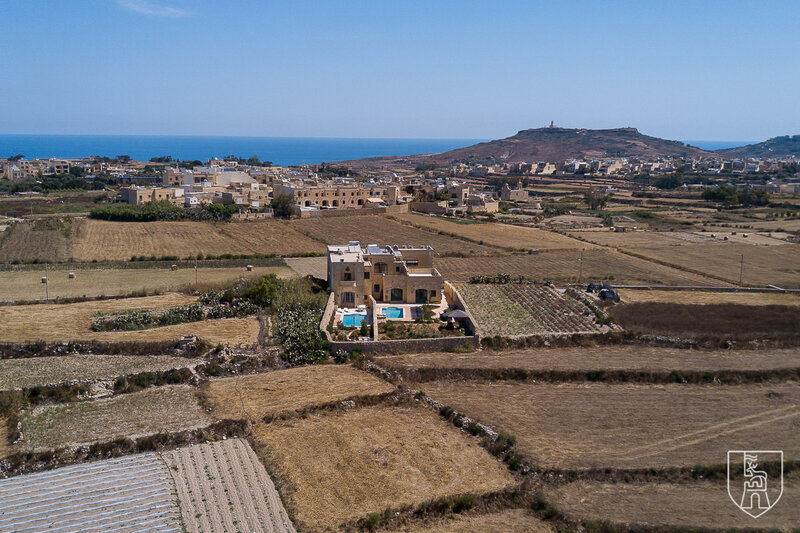 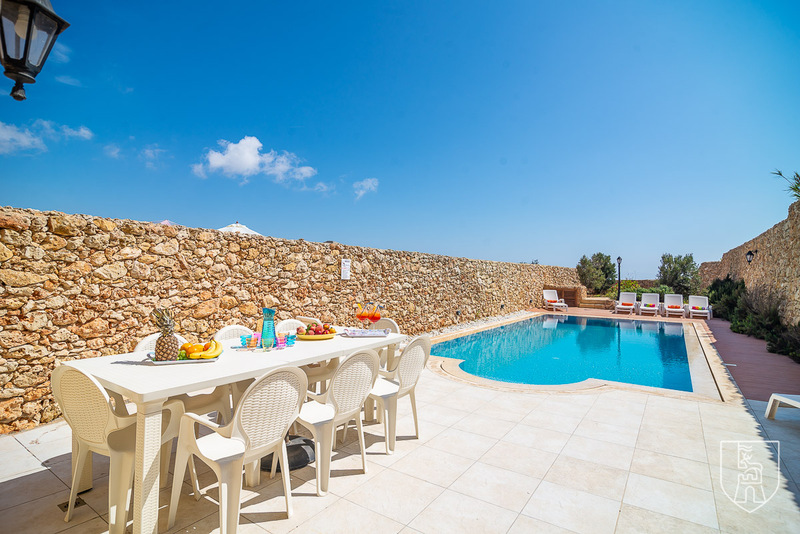 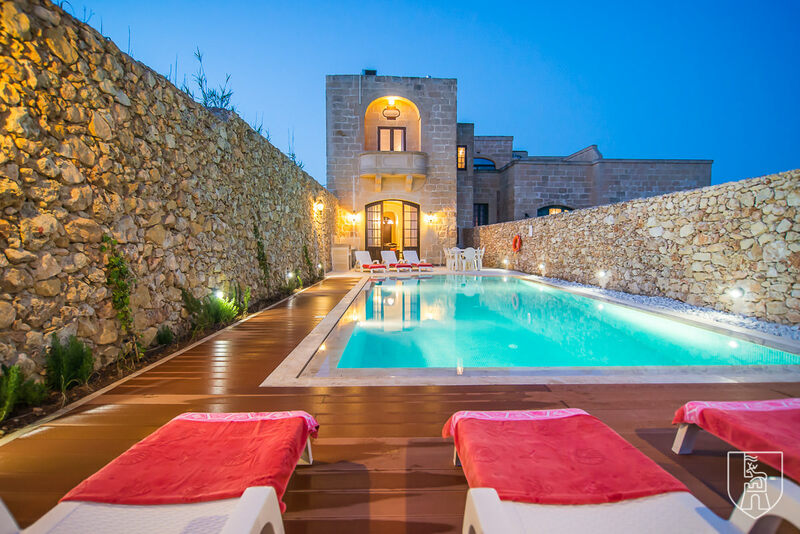 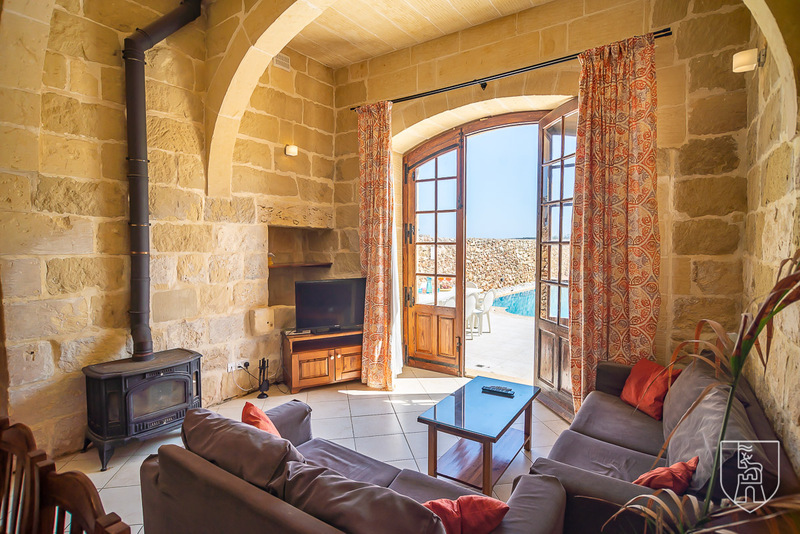 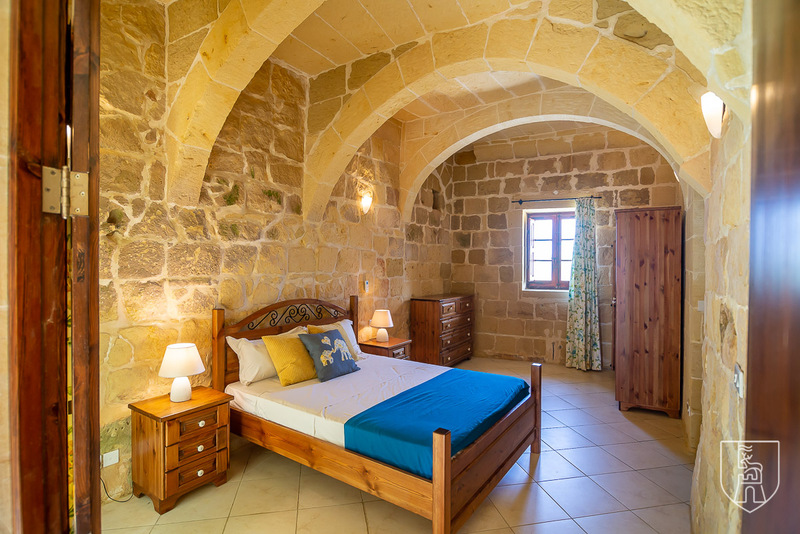 “Peace, space and comfort” We had waited months to find a perfect place to holiday in Gozo for just over a week and we... read moreWe had waited months to find a perfect place to holiday in Gozo for just over a week and we were absolutely delighted to find Il Hemda. 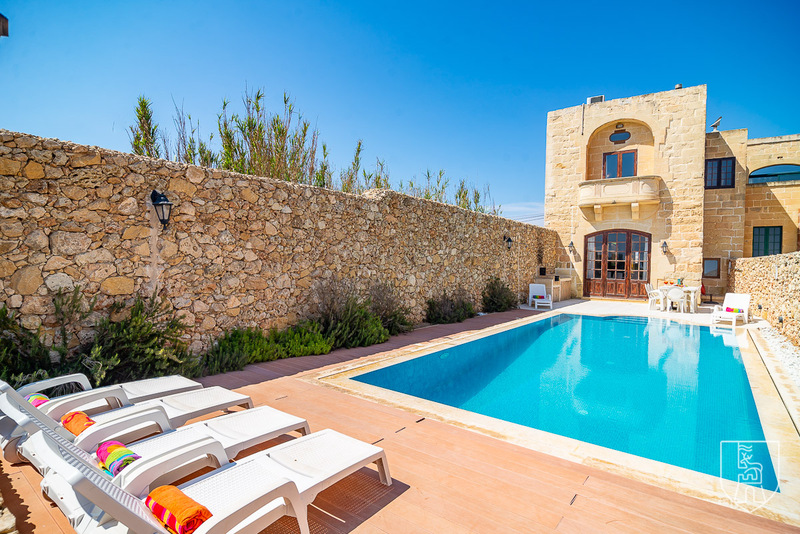 Every photo of the property is 100% accurate. 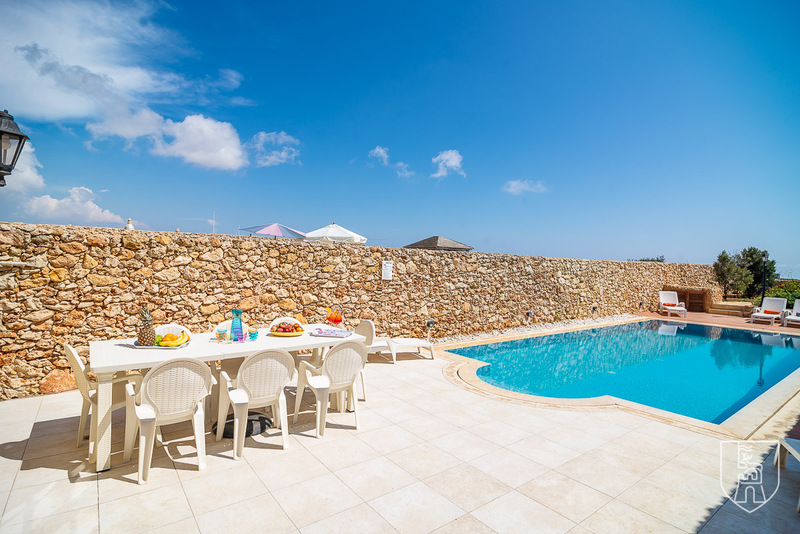 The gorgeous surroundings, the super pool, the touches of elegance.